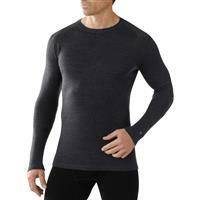 Merino wool men's crew top baselayer that's sure to keep you cozy during winter chills. 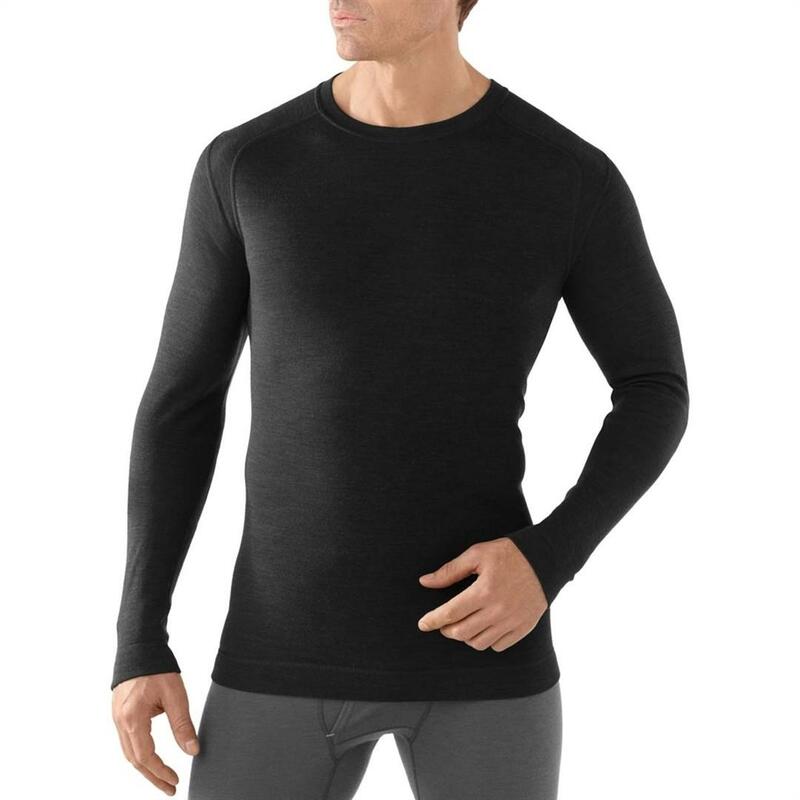 Hands down my favorite base layer on the market. Very warm and comfortable. Wool is a natural anti microbial, so your garments wont stink after multiple uses. Super warm. Great for trips because its antimicrobial. Finally found a baselayer that keeps me warm and dry. Well worth the price.